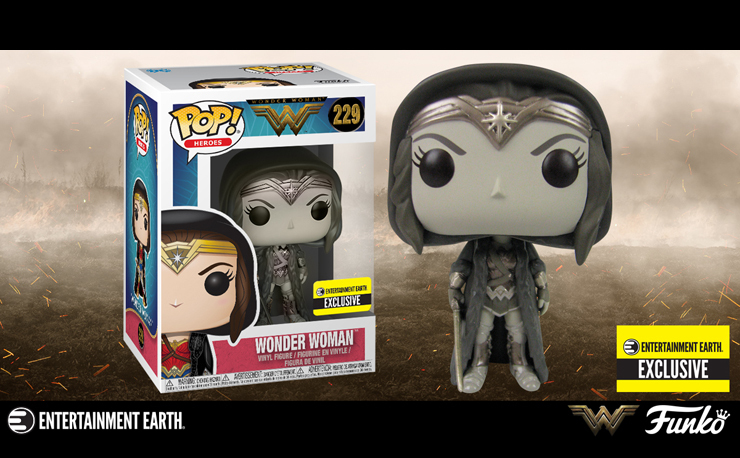 Wonder Woman has become a worldwide hit thanks to the incredible movie by director Patty Jenkins and its star, Gal Gadot. 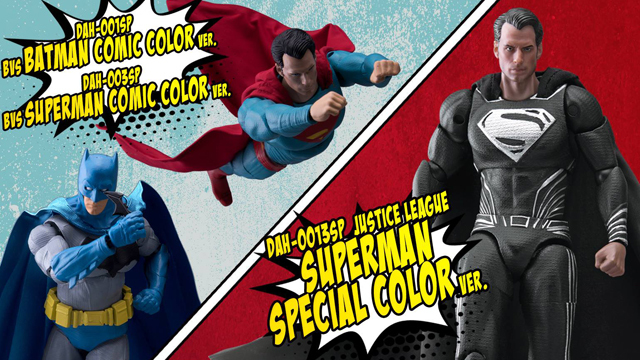 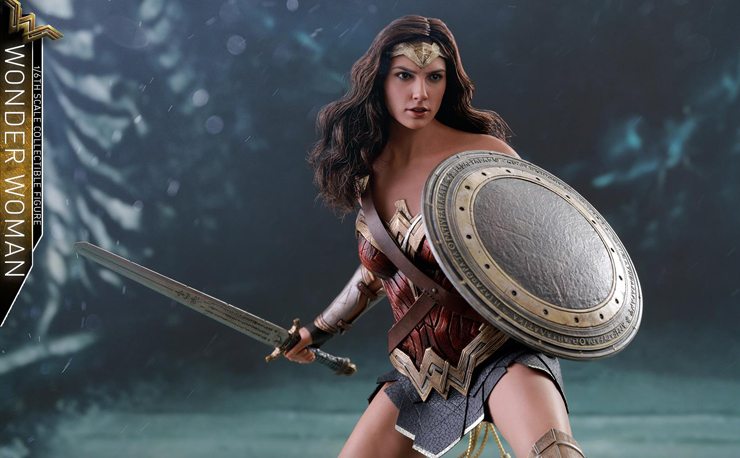 We can expect more collectibles based on the movie to come, and while we may be running out of room on our shelves for all the cool stuff, Quantum Mechanix has dropped one more awesome looking figure based on the hit film that every Wonder Woman fan needs. 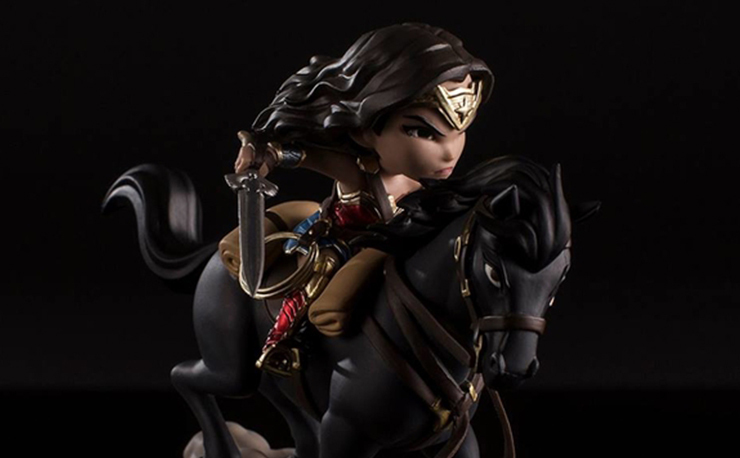 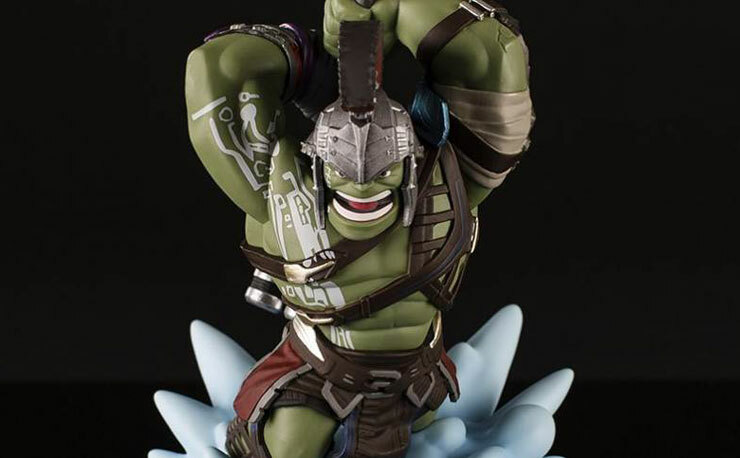 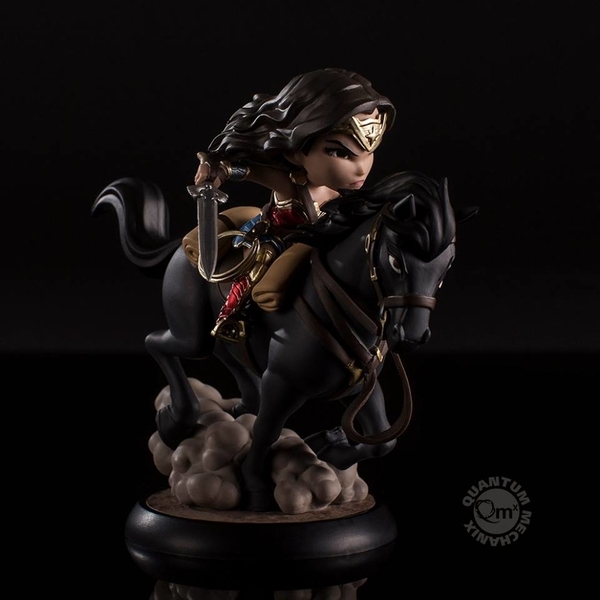 Looking determined in a Chibi-style design and riding on her ebony horse towards danger, this fantastic 5” Q-Fig Max figure is based on the character’s look from the 2017 film. 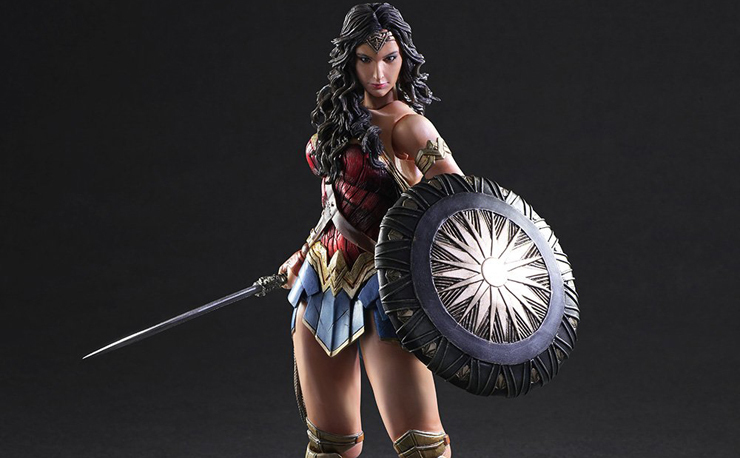 Armed to the teeth with her God Killer sword, her bullet-deflecting bracelets, Lasso of Truth and tiara, this figure is the perfect addition to any Wonder Woman and DC fans’ collection. 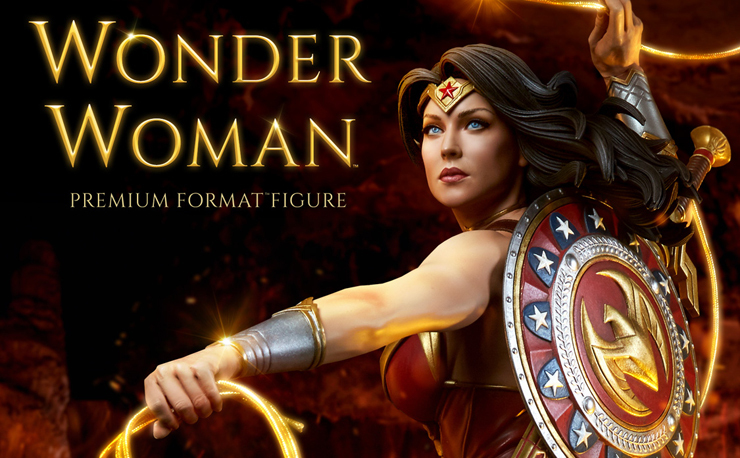 The Wonder Woman Q-Fig MAX Figure by Quantum Mechanix is now available for pre-order here.